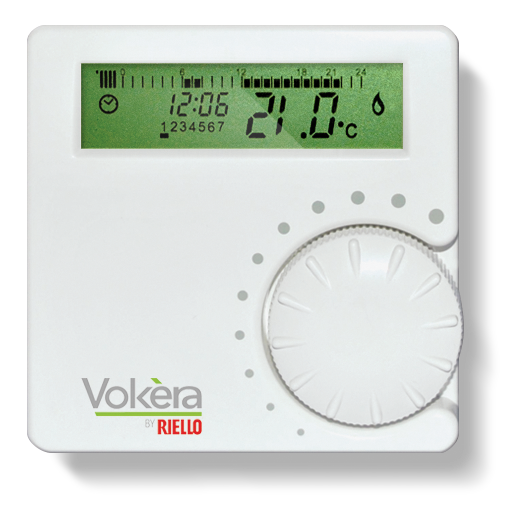 Vokèra controls complement our boilers and renewables products. 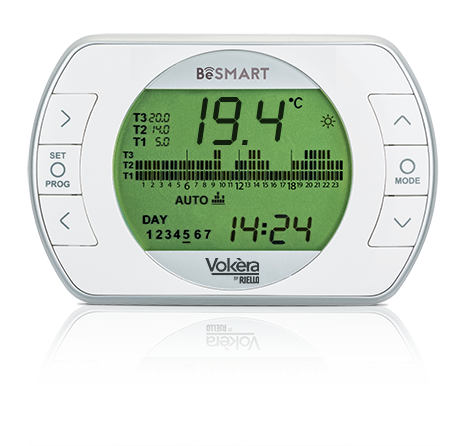 Controls are a simple way to maximise product efficiency and give you control over your heating system. 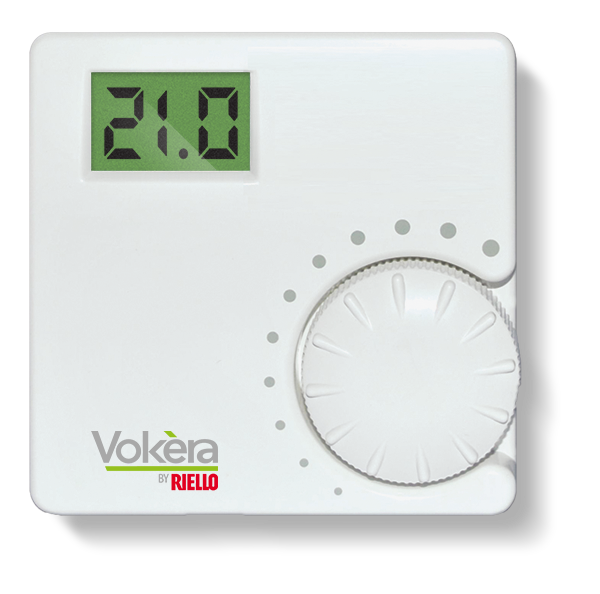 The latest controls pay particular attention to energy management, and some of Vokèra controls are the most advanced in technology. 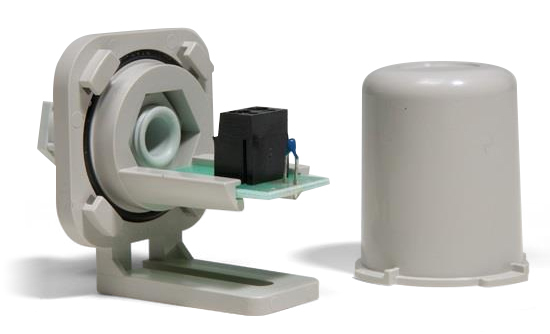 View the Vokèra portfolio of controls below. ErP is a piece of legislation, which is compulsory in all 28 EU countries, that requires all plumbing and heating appliances including boilers, water heaters and renewable products to have an energy label present from September 2015. 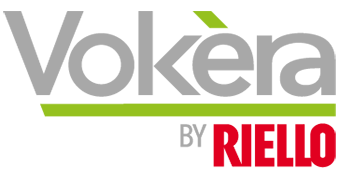 Controls increase the efficiency of a heating system which is represented by an ‘uplift’ in the overall efficiency of a heating system. 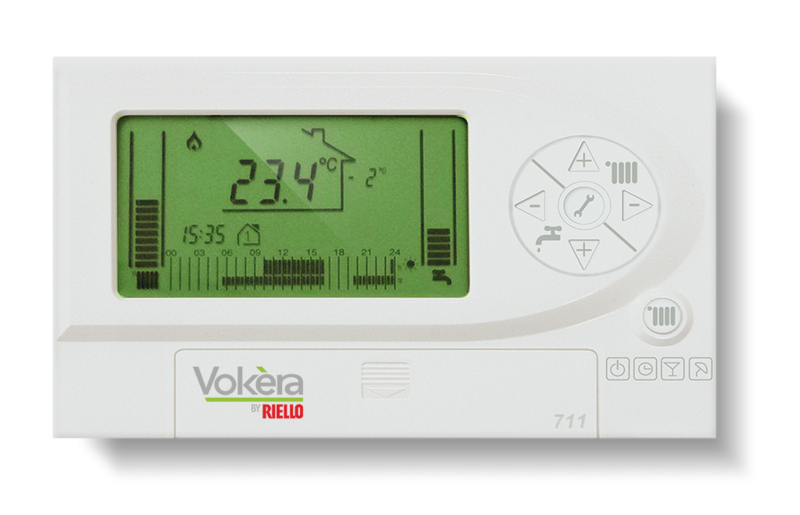 The uplift can range from 1% – 5% depending on how efficient the control is, with Intelligent controls such as Vokèra’s outside weather compensation control and 711 OpenTherm RF programmable room thermostat having a larger uplift than other non-intelligent controls. When an appliance is fitted, the installer will be responsible for fixing the label and working out the system efficiency for you. However, the legislation allows you, the homeowner, to easily compare the energy efficiency of products in your home, allowing you to reduce energy consumption.